What character do you want to play this Halloween? My short question got a long and detailed answer from my son. 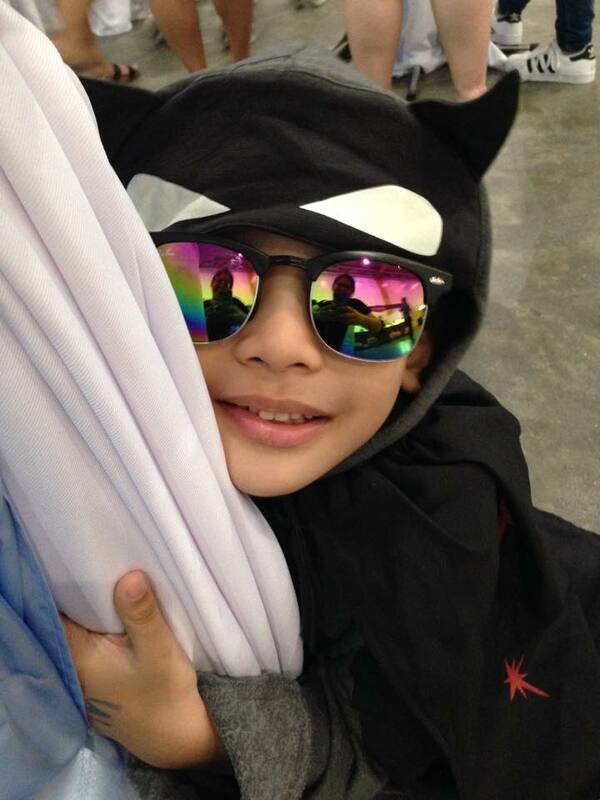 "Nanay, I want to be Batman this year. When I turn 6 years old, I want to be a zombie. 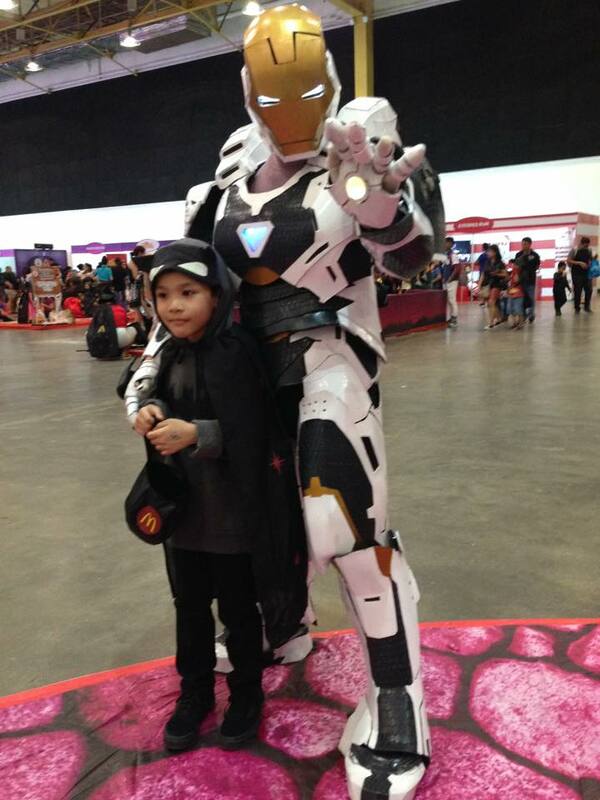 War Machine at 7 years old, Iron Man at 8, Robin at 9 and a robot when I turn 10 years old. 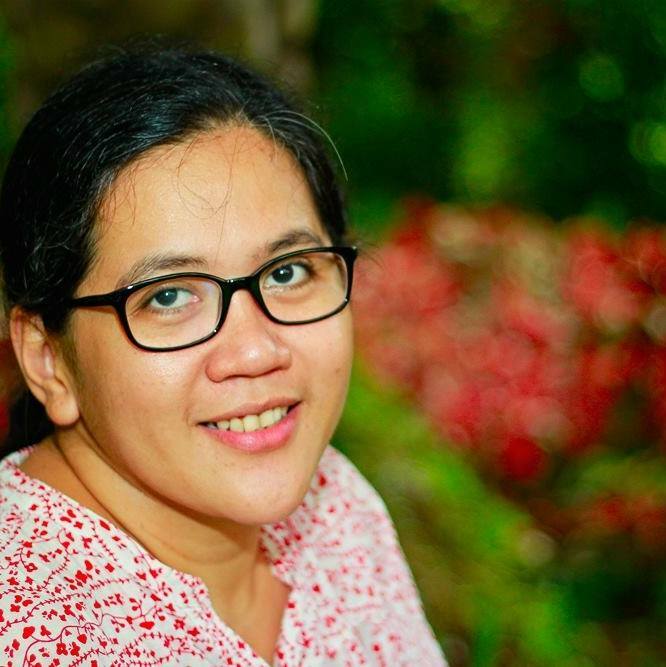 Baka makalimutan mo Nanay, ha." I was surprised how my son got so excited with this Halloween hype, he even mapped out the characters he would play until he turns 10! 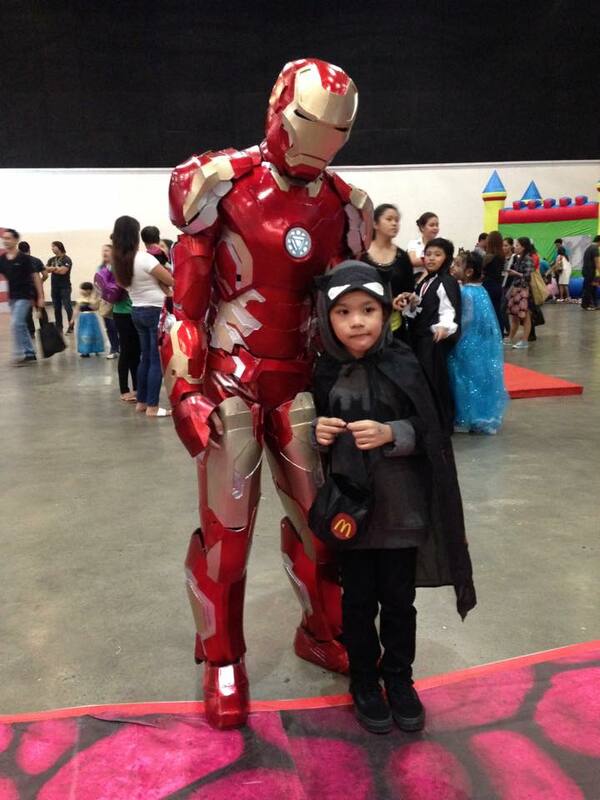 This was unusual since this little boy only wore simple and unflashy Halloween costumes since he was two years old. He wore his Batman pajama set during his first party but refused to wear his mask. Nag-Batman costume pa? For the next trick or treat parties we attended, all he needed were his Dracula cape and reliable ecobags for his candy loots. 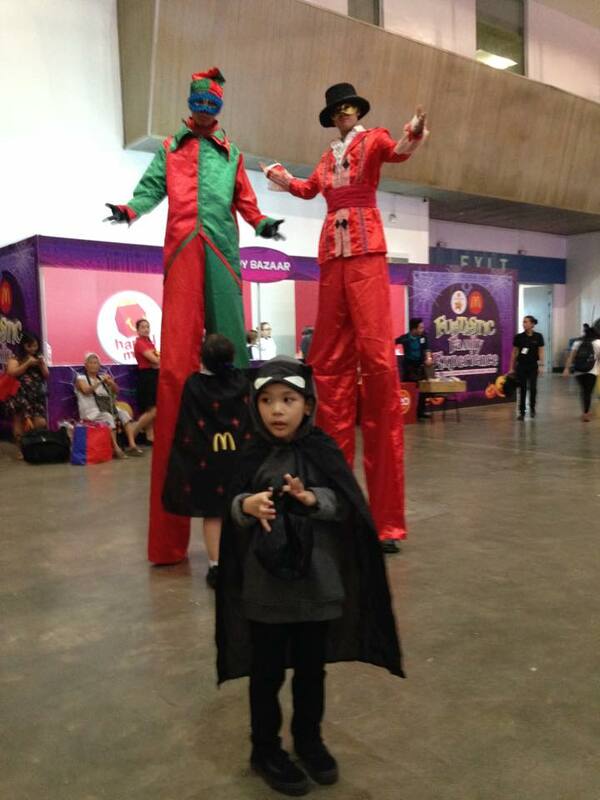 I can say that this year's McDonald's Grand Halloween Family Fun Day held at the World Trade Center in Pasay was Rio's first legit trick or treat party. We were happy to support his plans - what character to play, what outfit to wear and activities to join. It was actually a good break from our past Halloween party preparations where I would enumerate almost all the possible characters and costumes while he rejected everything that I said. At last, my son owned and enjoyed this party! 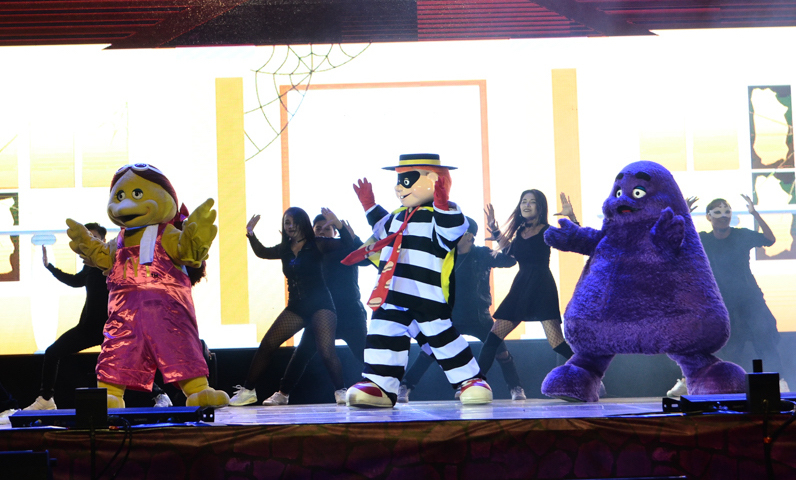 It was also memorable since it was McDonald's first time to hold its Grand Halloween Family Fun Day in Manila. 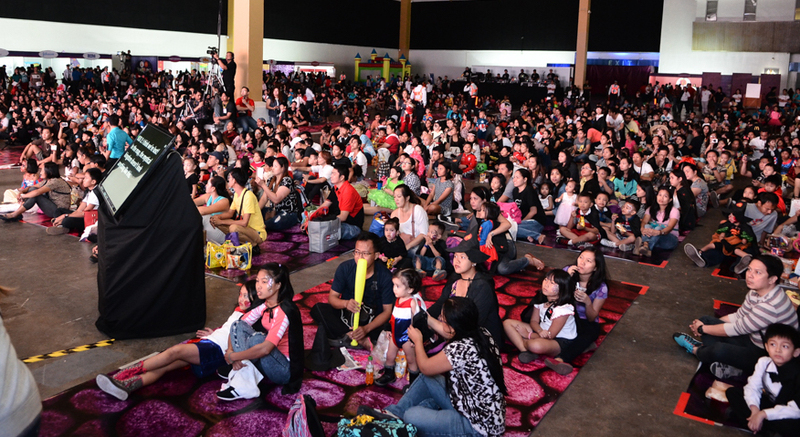 Almost 9,000 attended the successful event and enjoyed the treats from the company booths around the venue. There were also lots of creative and fun games for the whole family. Rio was delighted to get his second Hot Wheels car together with his favorite McDonald's chicken meal for lunch. 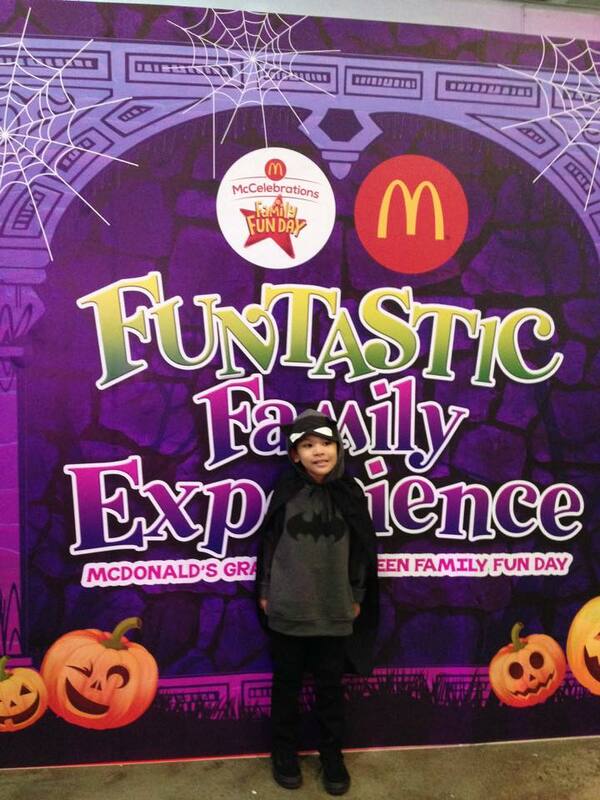 Thank you, McDonald's for inviting us and we are looking forward to next year's Grand Halloween Family Fun Day. Watch out for Rio's ZOMBIE look! Here are some of Rio's photos at the Grand Halloween Family Fun Day. Enjoy!